From the 3th until the 8th of April, Jackson Fine Art showed my work at Aipad New York for the second time. Photography happened to be a split of the moment decision for Bastiaan Woudtthat has turned into a life he never expected. He started his journey as a photographer with no formal training or experience only seven years ago but has already made a name for himself in the world of contemporary photography with his monochromatic style and unique interpretation of his subjects. Very proud to have been presented at Paris Photo 2018 by Jackson Fine Art this year as a solo presentation. The images shown were from my Mukono project, shot in Uganda. Behind the Scenes with Tinotenda! Behind the scenes footage of my shoot with Model Tinotenda Mushore. Ted Forbes, the creator of the youtube channel "The Art of Photography", came all the way to Atlanta to interview me for season 3 of his Artist Series. Check out this behind the scenes film, the interview and final episode will be released later this year. I was asked to join Humberto Tan at his RTL Late Night show to talk about my work, and in special my portraits for the British Vogue. Check it out here (Dutch only) from 29:36 min. This year my work was first shown at AIPAD New York. Really excited about my first show in the United States. More to come! The making of my "Mukono" book. The book "Mukono" by Bastiaan Woudt is now available for purchase at link below. 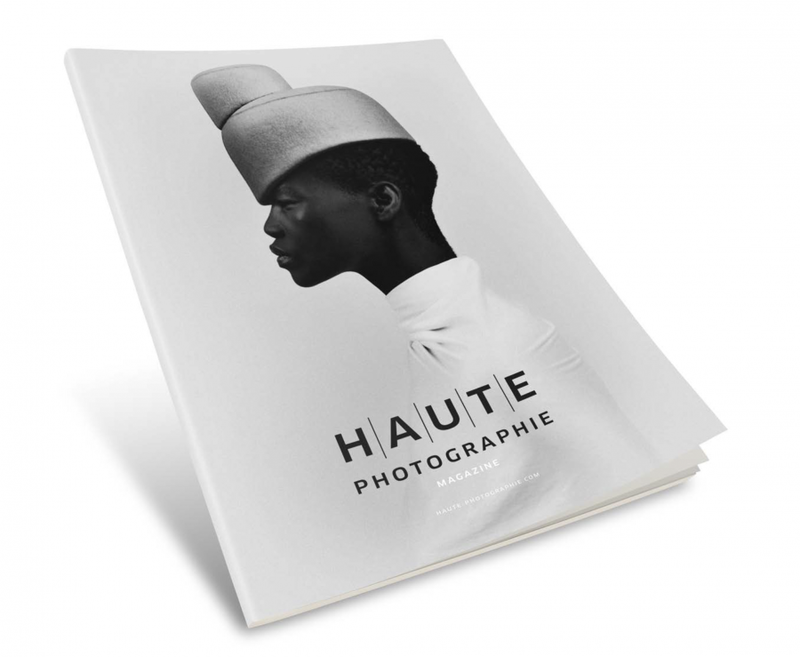 The book was launched at Haute Photographie 2018 in Rotterdam, The Netherlands. "As his earlier work already showed, Bastiaan Woudt (1987) has a longstanding fascination for the African continent. Thus photographing the Ugandan countryside, where the Marie-Stella-Maris Foundation supports local drinking water projects, was a dream coming true. A little flashback at my work at Unseen Photofair 2017 in Westergas, Amsterdam. Behind the scenes footage of my shoot for Mirror Mirror Magazine. This year Haute Photographie will be held in Rotterdam from 8th - 11th of February. Very proud, my portrait of Thula was chosen as the campaign image. This means the photo will be the cover of Haute Magazine and shown on posters throughout Rotterdam. Visit the fair to see more of my work and that of the more than 50 photographers from the best galleries in the world. 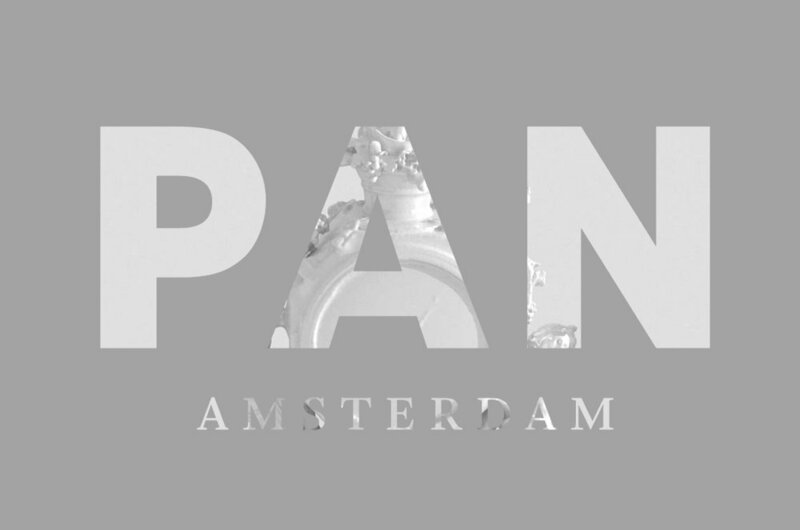 Excited to announce that the Kahmann Gallery will be showing my work for the second time at PAN 2017 in the RAI Amsterdam. Please join us at the Kahmann Gallery booth at Unseen, where my work will be shown together with the works of Rogier Houwen and Ester Vonplon. Very excited to show this work for the first time!